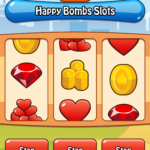 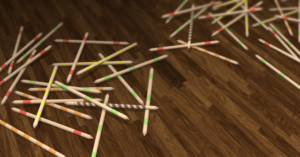 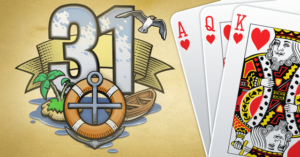 Happy Bombs is a fast-paced, action-filled swipe-matching game. 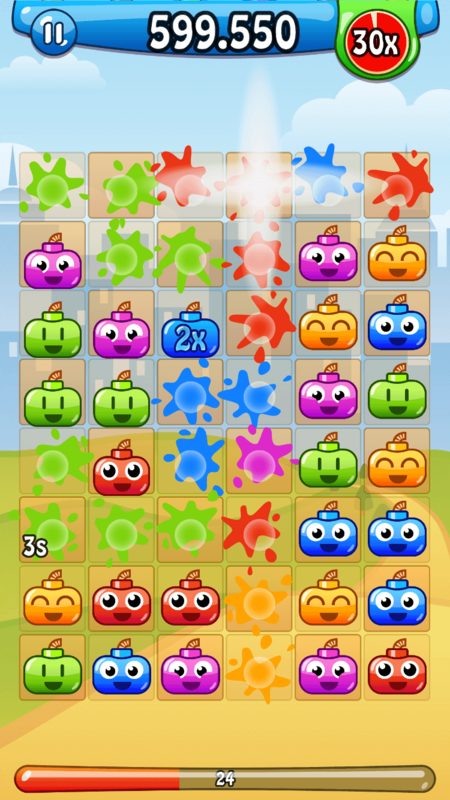 Connect multiple large groups of Happy Bombs to unleash the colorful splashes and get more points than your friends. 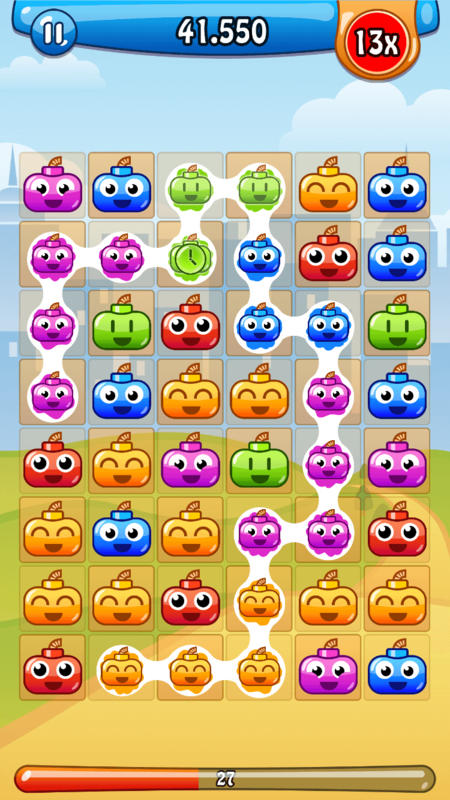 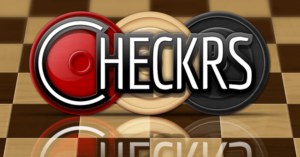 This game is easy to learn, but hard to master. 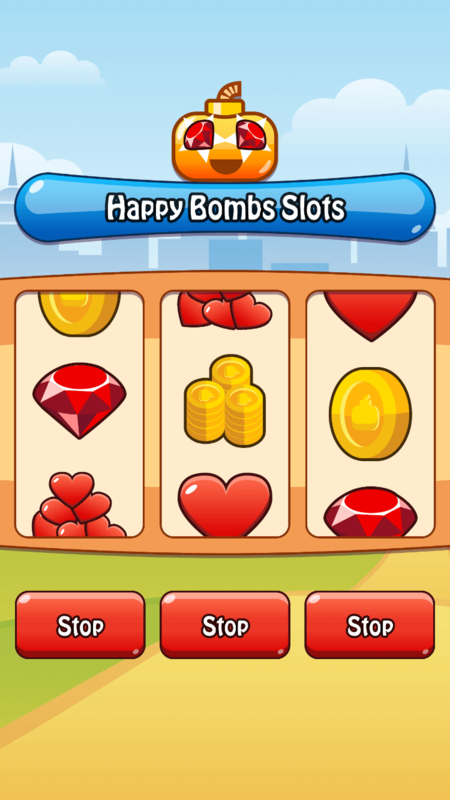 Link groups of Happy Bombs with one swipe of your finger. 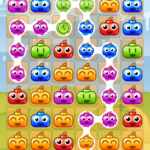 The more groups you connect at once, the higher will your point multiplier be. 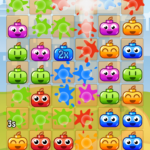 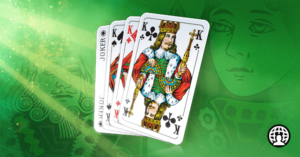 Match-3 was yesterday: Connect five red bombs, three yellow bombs and a couple of blue ones to make your points and multiplier go sky-high. 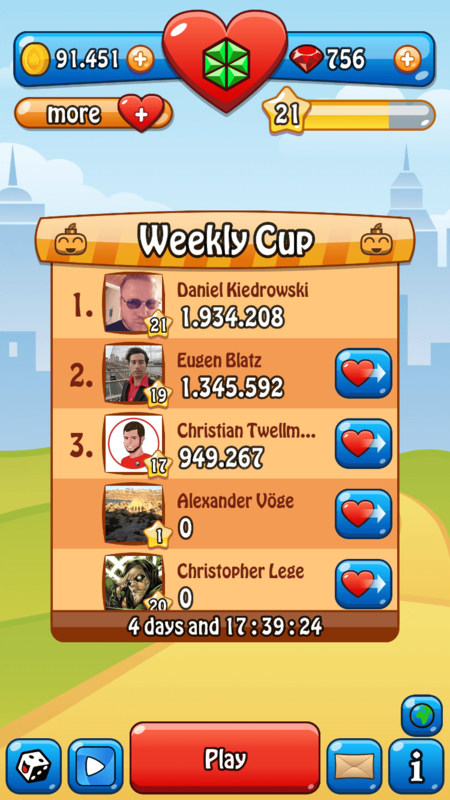 Compete against your friends in the Happy Bombs Cup and win trophies, special bombs, coins and precious rubies every week. 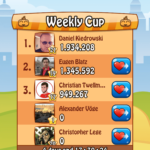 Show off your awesome moves and share video replays of your best sessions with friends on Facebook, Twitter or YouTube.